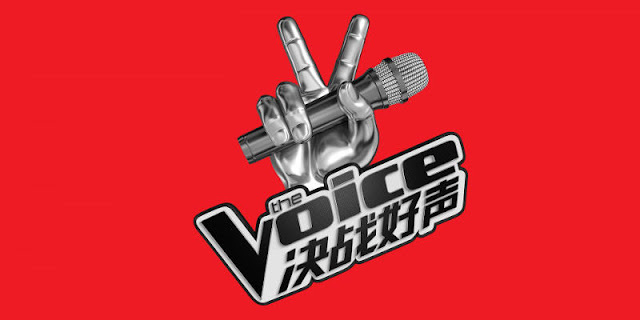 Even though the famous reality singing competition “The Voice” finally arrives in Singapore and Malaysia, many are unhappy that one of the requirements to join the competition is to be able to speak and sing in fluent Mandarin language, despite previously stating that all races are welcomed to join. This would be a bit hard for many Malaysians and Singaporeans as Mandarin is not even the national language of either country, and even though there are a number of non-Chinese people who can speak Mandarin, majority of them don’t. People have started to take it out on social media, blasting the show as well as producer mm2 Entertainment for having such a supposed unfair rule which excludes non-Mandarin speakers. Though many netizens condemned the show, some see it as a marketing strategy geared towards the Chinese market in China and Taiwan, considering how successful Singaporean singer Nathan Harthono got when he sang at “Sing! China”, and the large amount of Chinese fans Malaysian songstress Shila Amzah gained when she won “Asian Wave”. Producer mm2 Entertainment has since issued a statement obtained by Bandwagon Asia, explaining that the show was only licensed to be produced in Mandarin. “The Voice is a very successful singing format that has been licensed internationally. In acquiring the format, each market needs to determine the specific language that will be used. As we had announced a few months ago, mm2 Entertainment had acquired the format licence to produce the 'The Voice' in Mandarin in Singapore and Malaysia. Apart from the Mandarin-only requirement, Chinese dialects like Cantonese or Hokkien are also not allowed on the show. Online auditions are open from now until 31st May. 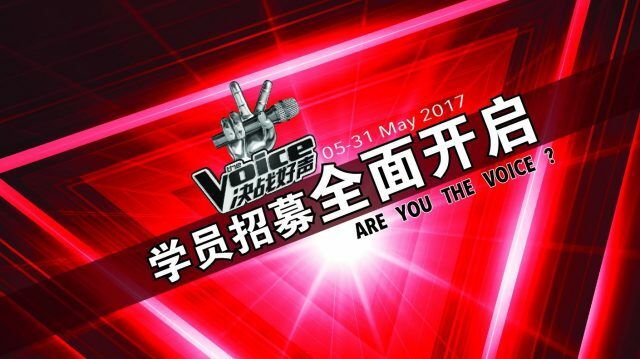 Participants are required to send in a 90-second singing clip to thevoicesgmy.com. As a China-based translation/localization team with a 21st century global vision, we are a group of highly dedicated and skilled professional Chinese translators and localizers devoting to the efficient cultural and business communications between the east and the west. Surviving on quality and diligent in client service, we are proud of being a truly specialized regional language vendor focusing on a limited number of language pairs. Committed to always delivering outstanding output for each and all assignments, big or small, we combine various expertise and knowledge of professionals in our team to meet any particular requirements of our clients'. Core members of our professional team are from both linguistic and technical backgrounds with credentials and degrees from recognized universities or other industrial institutions.